On the run in the year 1987, Bumblebee finds refuge in a junkyard in a small Californian beach town. Starring Hailee Steinfeld and John Cena. David Dunn pursues The Beast, while the shadowy presence of Price emerges in the shadows. 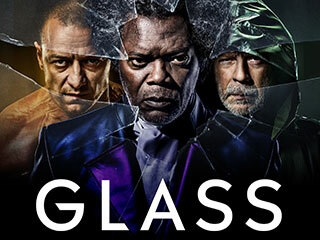 Starring James McAvoy and Bruce Willis. An 80-year-old man signs on as a drug courier for the Mexican cartel. 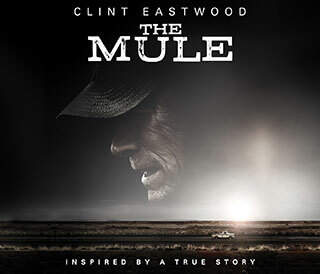 Starring Clint Eastwood and Bradley Cooper. Click here for more April New Releases! Find Your Favorite TV Shows On Demand or Online! The final season of Game of Thrones is almost here! Re-watch the first 7 seasons now On Demand, before the final season premieres on April 14th! Get HBO for only $10 / month for 6 months! 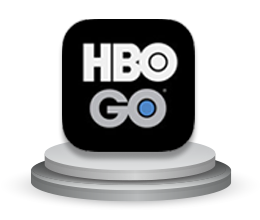 Download the HBO Go app for iOS or Google Play and log in as an Armstrong customer to stay up-to-date with all of your favorite shows! 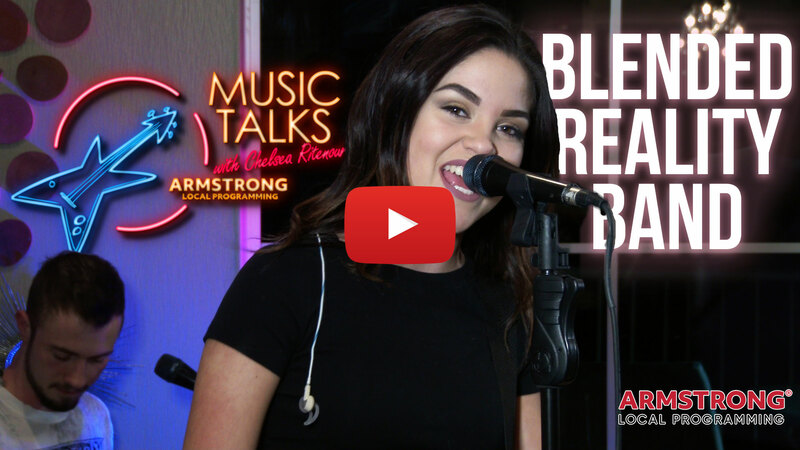 Host Chelsea Ritenour is joined by the Blended Reality band for an interview and live performance at the Cobblestone Hotel & Suites in Connellsville, PA.
Catch all your local programming favorites On Demand and on the Armstrong YouTube channel. 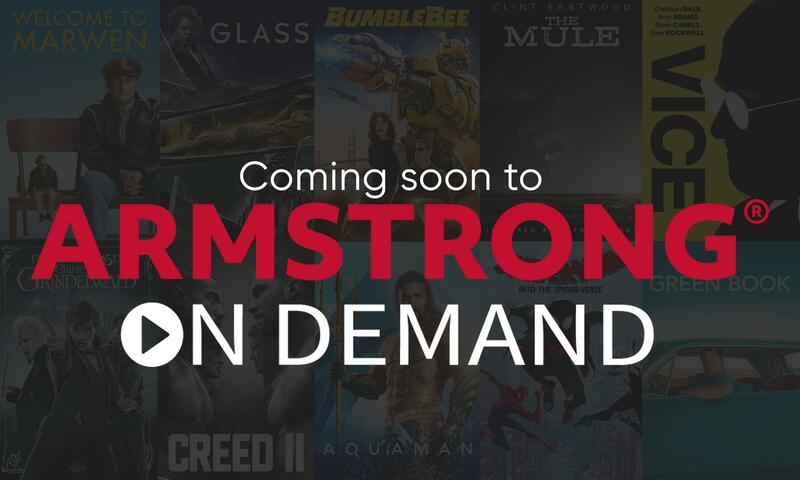 © 2019 Armstrong | Policies | This mailing is categorized under Armstrong Newsletters. Click here to unsubscribe from future mailings of your choice. | Do not reply to this e-mail. For questions, please contact info@zoominternet.net. © 2019 Universal City Studios Productions LLLP, Buena Vista International, Inc. and Perfect Universe Investments Inc. All Rights Reserved.